Hey betz. 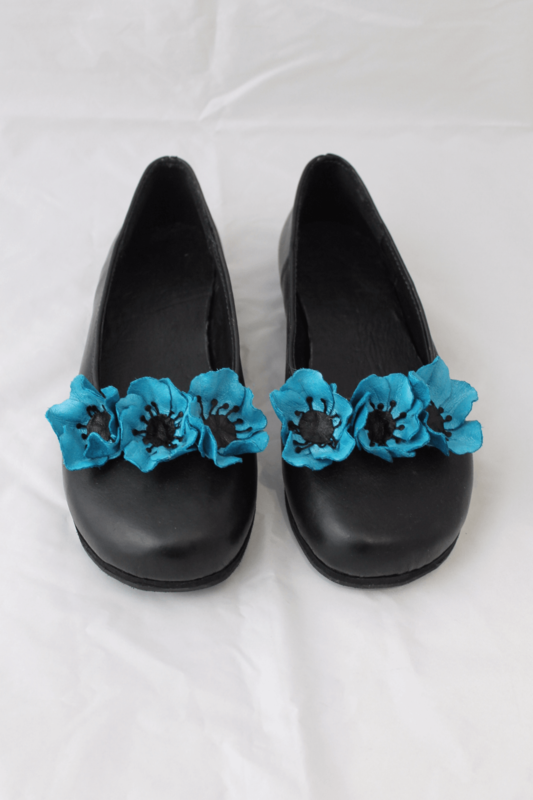 How much would a pair li ke these with a solid colour and no flowers? ?